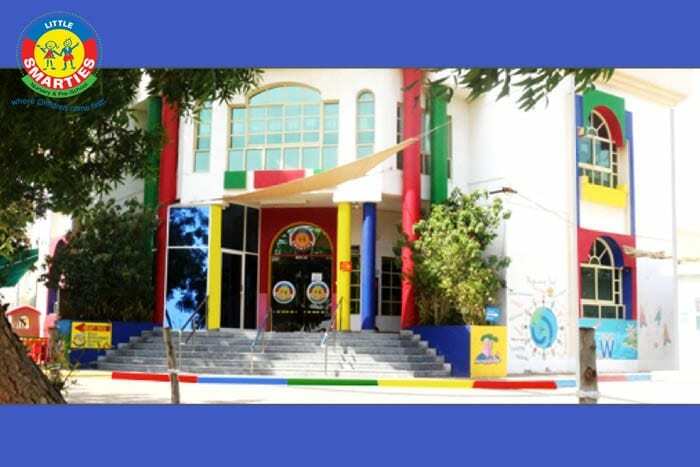 Hallabolou is a fun and educational place for kids! 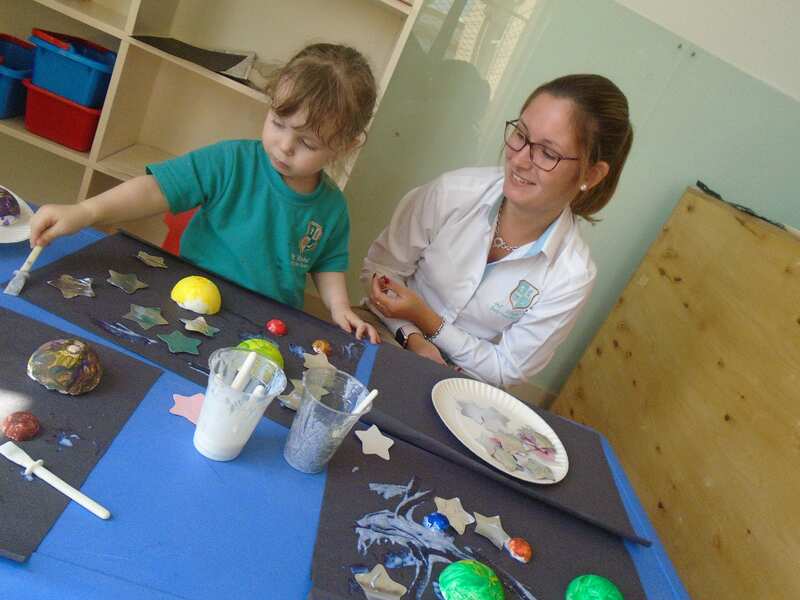 Hallabolou is focused around bringing out the star in every child. It’s an exploratory entertainment centre where children learn without even realising it. Got visitors in town? Don’t know what to do with the kids this weekend? Trying to see more of your own city? 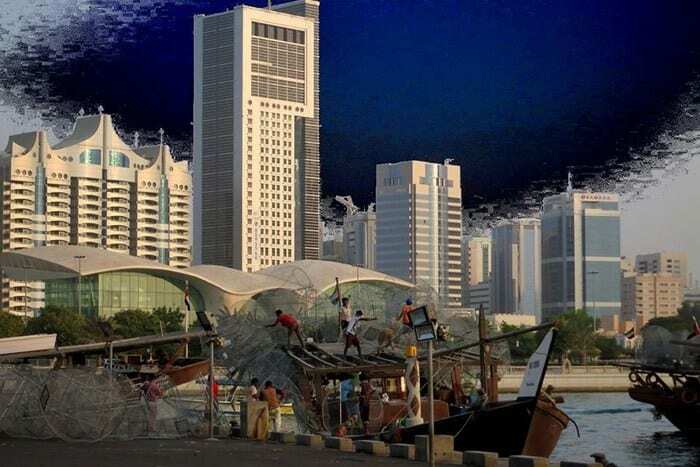 Then rediscover Abu Dhabi with Jalboot! 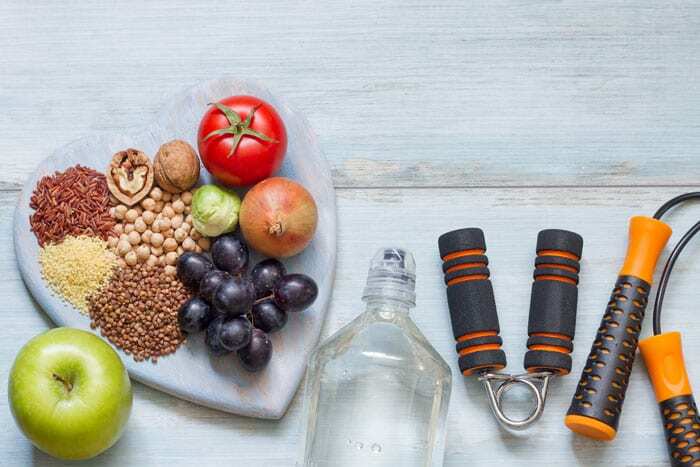 Is your body weight healthy? KCH Clinics shares how to check! 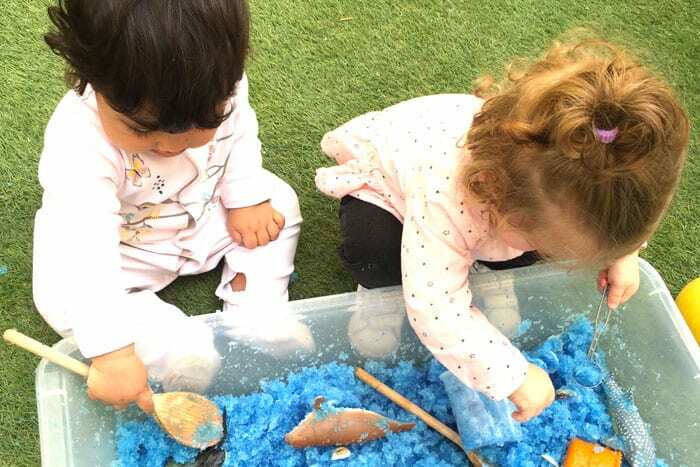 At Blooming Buds Nursery, we understand how the environment plays a key role in supporting and extending children’s development and learning. 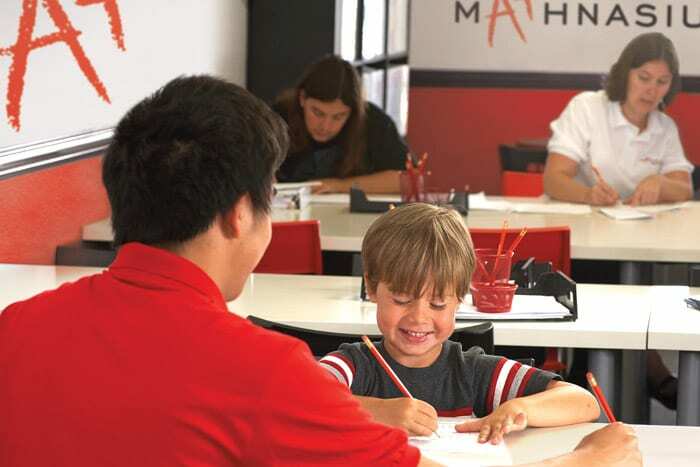 Mathnasium is your neighbourhood math-only learning centre that teaches kids math the way that makes sense to them. 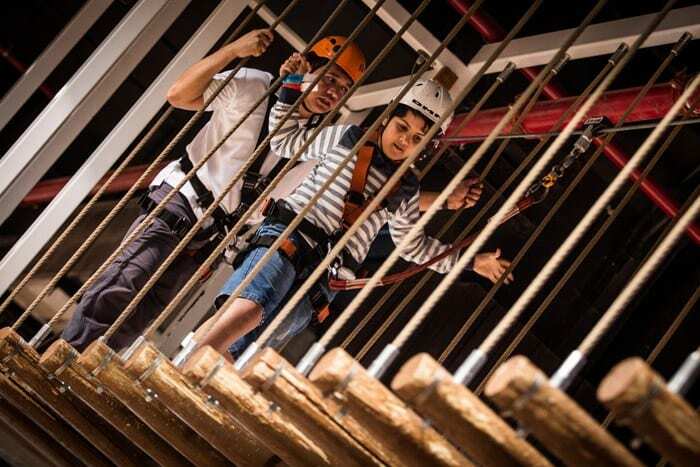 Fitness and Fun, only at Adventure Zone! 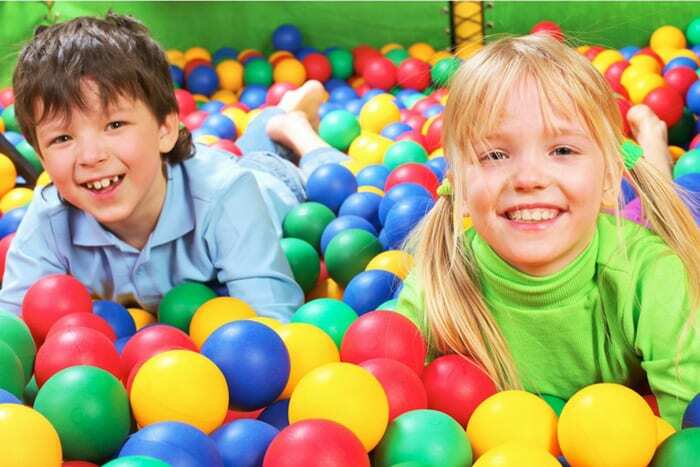 Adventure Zone is a stimulating indoor adventure facility, which is packed with exciting activities that can be enjoyed by children and adults of all fitness levels, all year round! 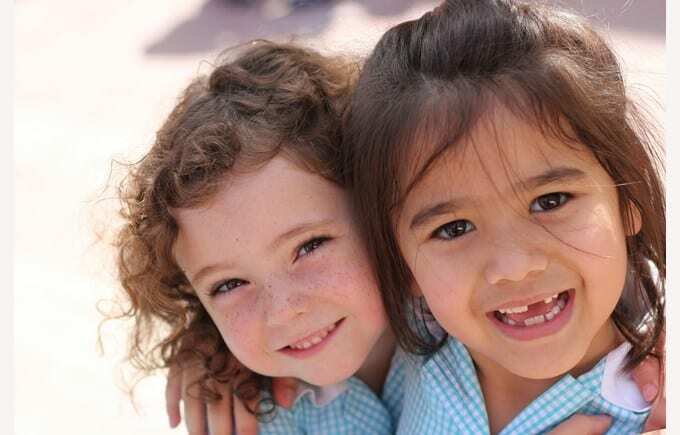 Find out what makes Brighton College so special and learn about its Prep School. 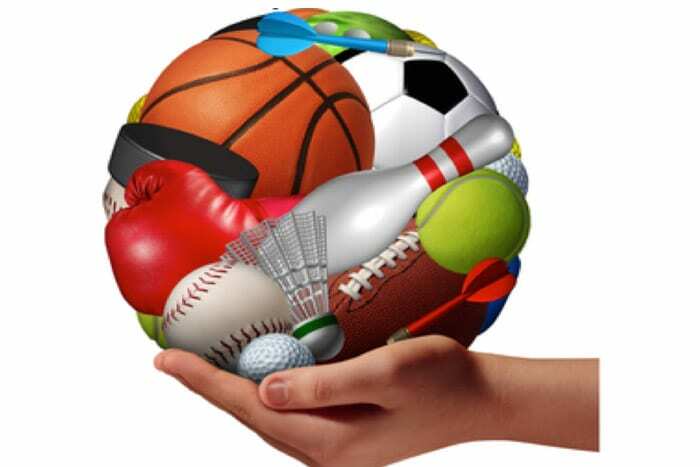 When it comes to searching for sports goods and products, there’s only one place you should go and that’s to Abu Dhabi Mall. Fun Works is a house of Play! Fun Works is the new house of Play. 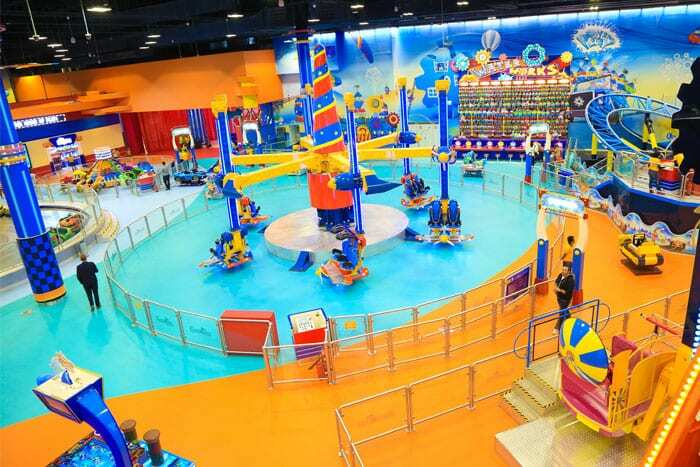 This multi entertainment centre is located at Yas Mall, Abu Dhabi has 6,300 square meters of fun and learning! 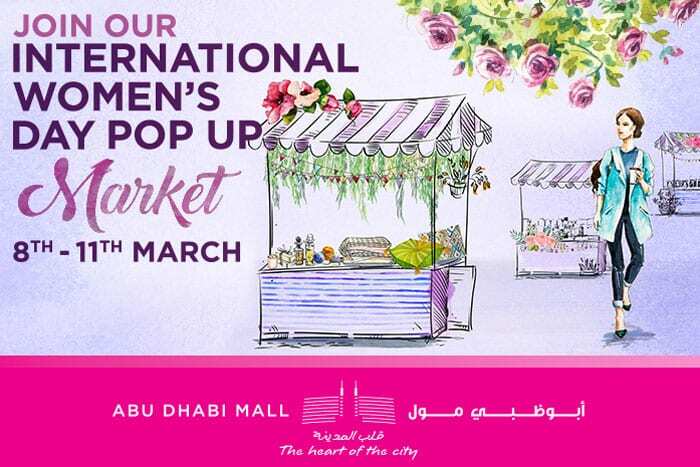 Abu Dhabi Mall is celebrating International Women’s Day! Join in the fun to celebrate women’s creativity and success this International Women’s Day at Abu Dhabi Mall. 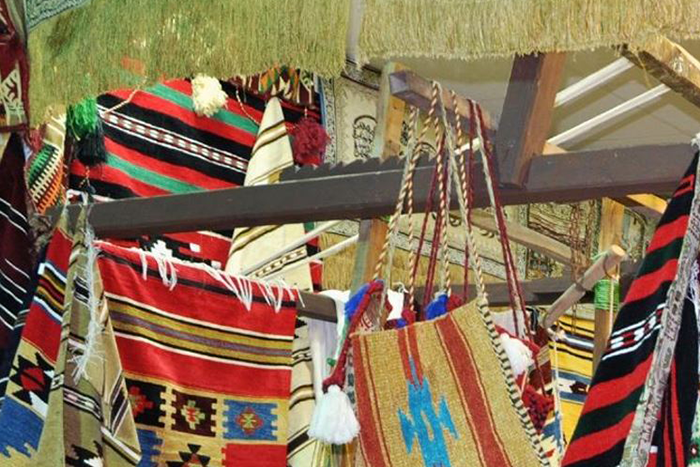 The mall will be hosting a pop-up market! 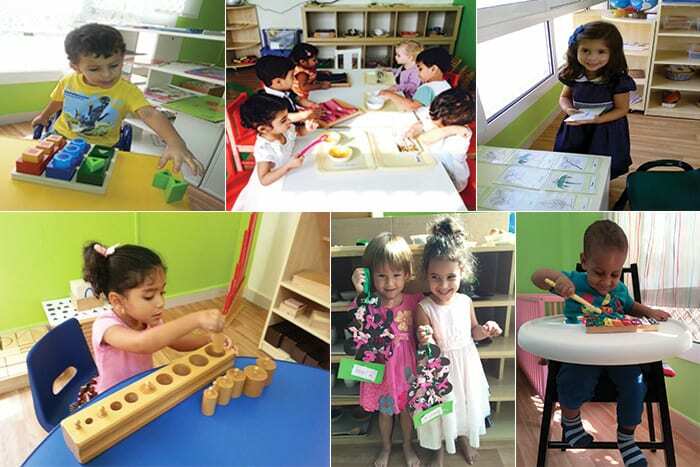 Children’s House Montessori is a nursery that offers Montessori education and an uncompromising approach to quality for kids aged from 45 days to 5 years. 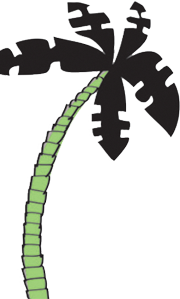 Yalla’s pick of Spring Camps and Centres! Take a look at our fantastic round up of exciting Spring Camps and Centres available in our city! Café Mandarina has launched its exciting new menu! The new menu at Cafe Mandarina offers lots of delicious dining options suitable for the whole family. Come in and see for yourself! 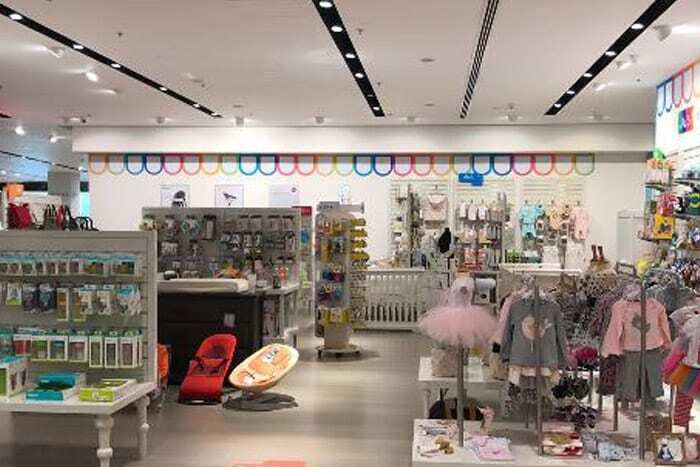 The popular Just Kidding company has opened its new shopping area inside House of Fraser at Yas Mall. MindChamps Nursery is set to open this summer! 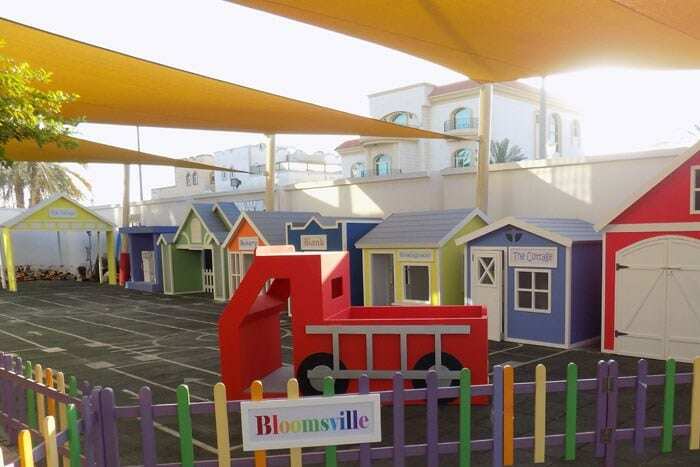 Bloom Education is set to launch a MindChamps Nursery here in the UAE and will open its doors to kids in July. Looking after your health is vital. 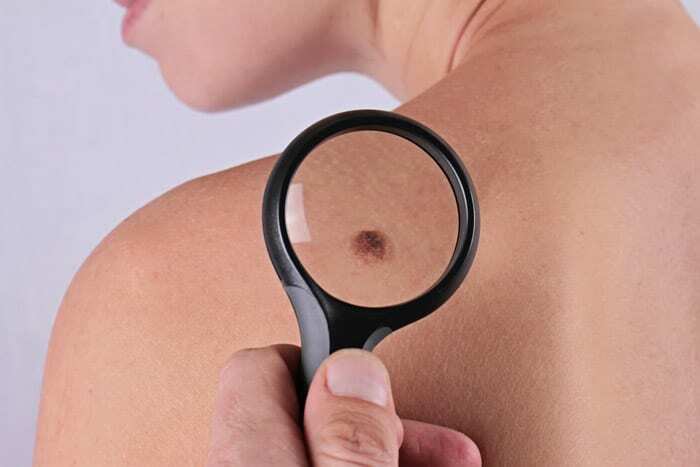 KCH Clinics talks about the importance of checking your skin regularly. Amity International is hosting an Open Day! 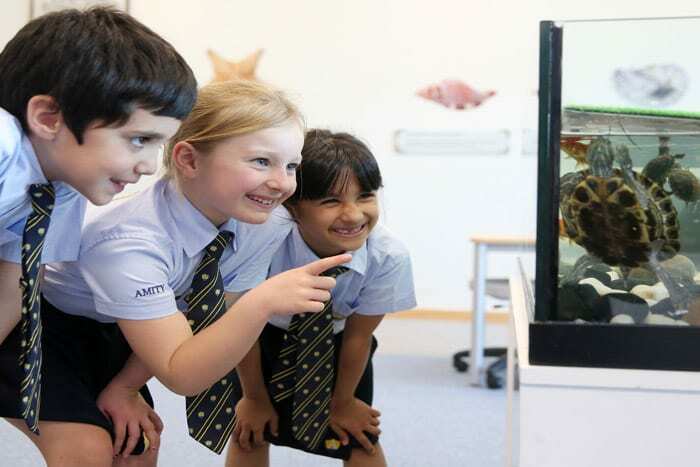 Amity International is inviting parents and kids to attend its Open Day on March 20. The British Orchard Nursery is hosting a fun day to mark its 10th anniversary! 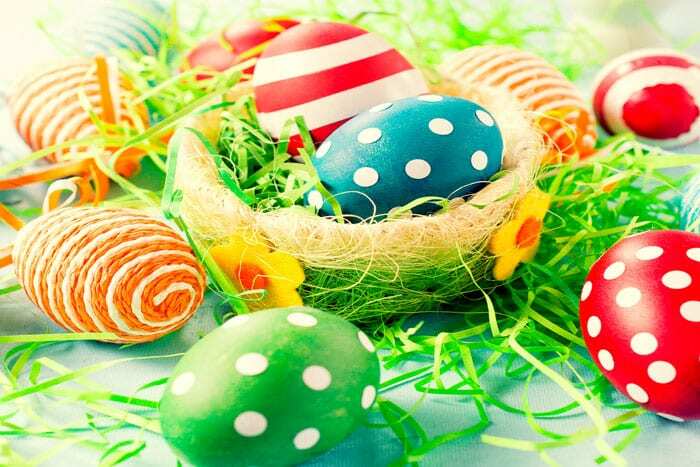 Gather your family and enjoy a fun day filled with games, baking, competitions and more! It's almost the weekend! Take a look at all the family-friendly events taking place around the city over the next 7 days! Here's a round up of all the exciting family-friendly events happenings across the city over the next 7 days! Here's some very useful and easy advice about how we should all have a balanced diet, and remember to exercise! Students at The British International School will drive home the road safety message! ‘Seatbelts Are For Everyone’ will become the school's slogan during the safety campaign! 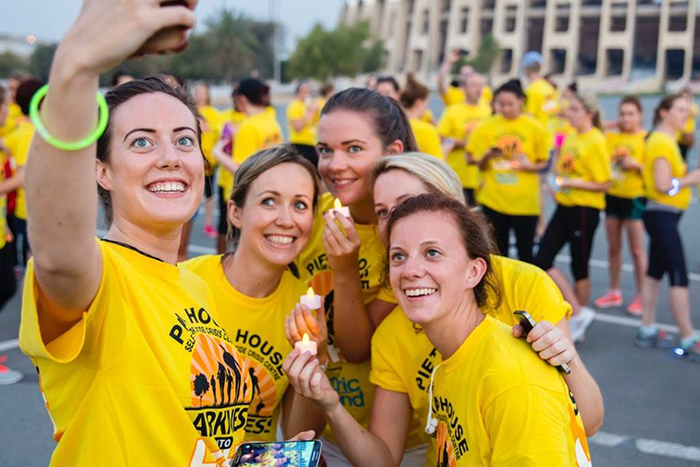 Here's our round up of all the exciting events taking place across Abu Dhabi over the next 7 days! 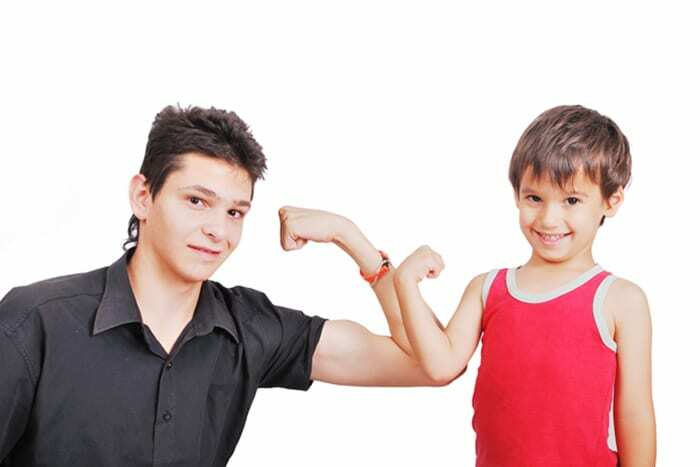 Super cool sports classes for kids’ now available, thanks to Advantage Sports UAE! Youngsters can enjoy classes in ballet, football, yoga and more throughout the summer! Kids get your kites ready as a Kite Festival is coming! 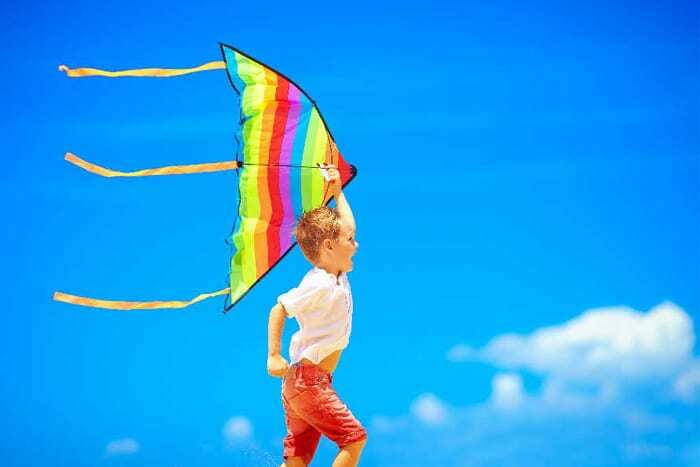 The much-loved Kite Festival is taking place this weekend on Sir Bani Yas Island! There's LOTS going on this weekend! 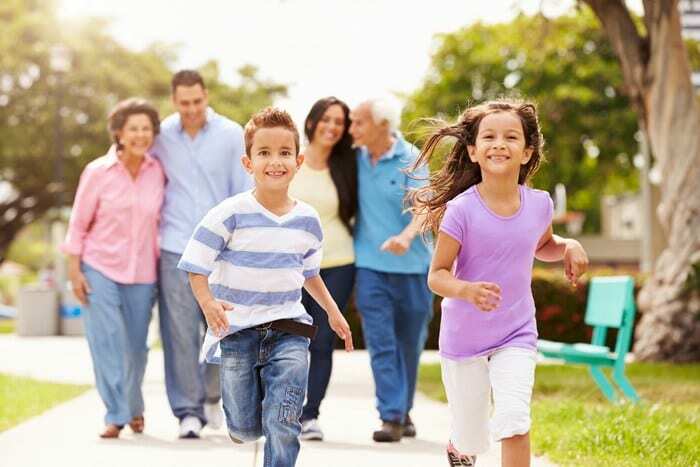 Pick one of these fun Spring events and enjoy time with your family! 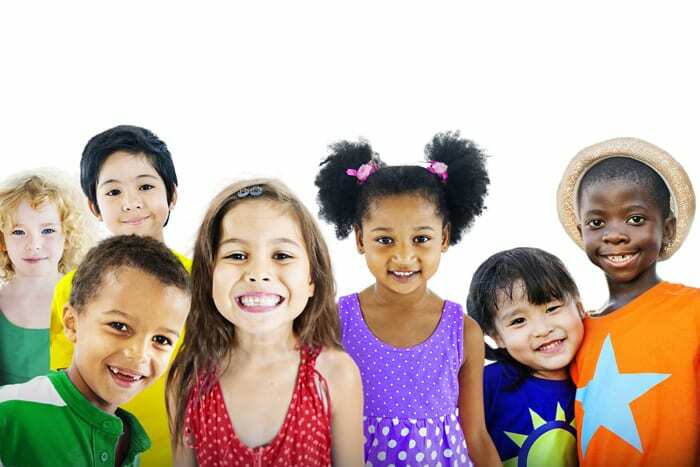 When it comes to children's teeth, it's important to know how to prevent cavities or other problems. WIN! 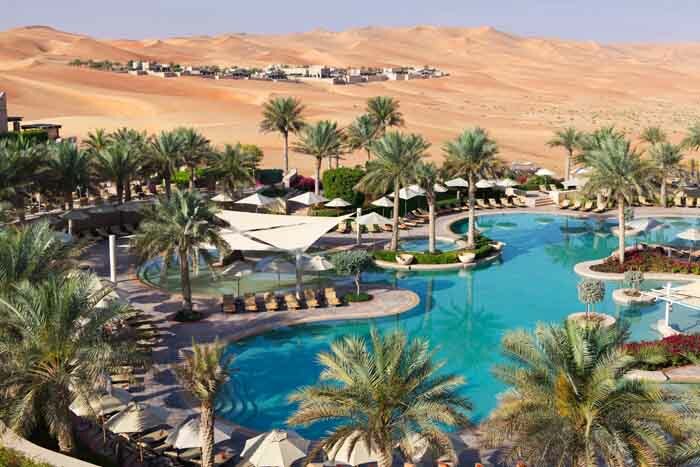 A one-night stay at the Desert Islands Resort & Spa by Anantara, with breakfast and a family activity! 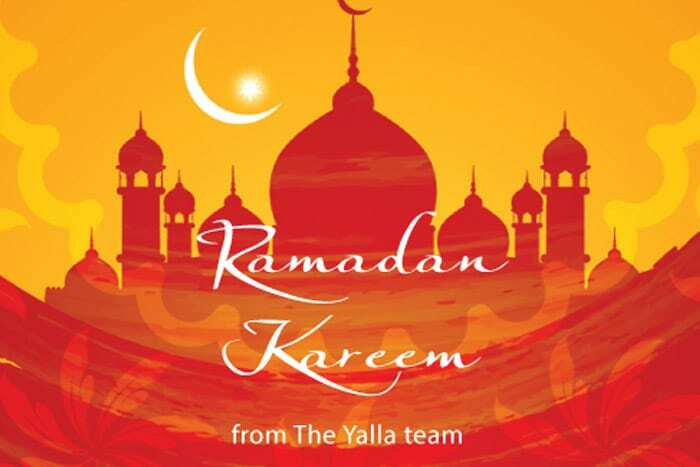 We've got lots of exciting competitions for you in our new edition of Yalla! 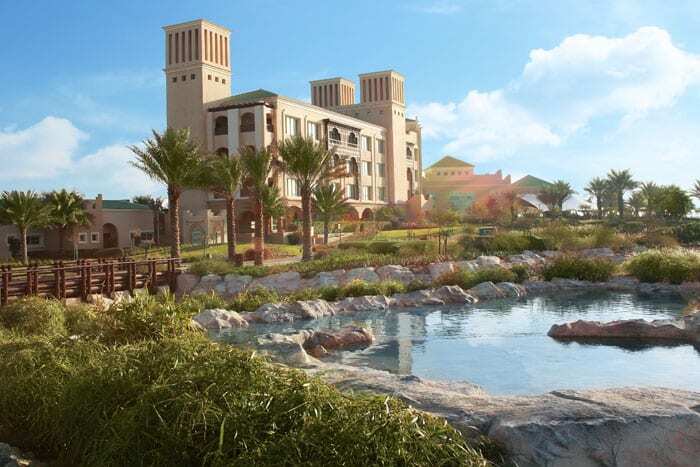 Why choose Saadiyat Island as a place to live? 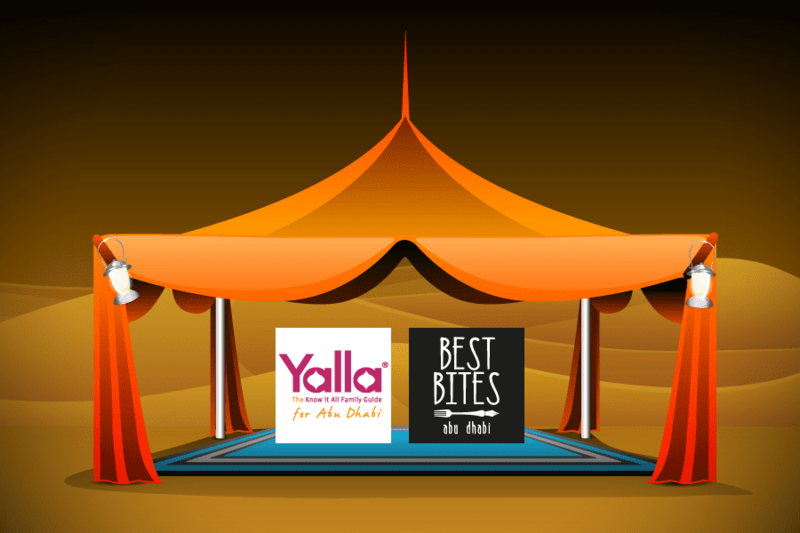 Yalla’s weekly guide to family happenings in Abu Dhabi! There's lots of exciting family-friendly events happening this weekend and next week! The Abu Dhabi International Book Fair is here! 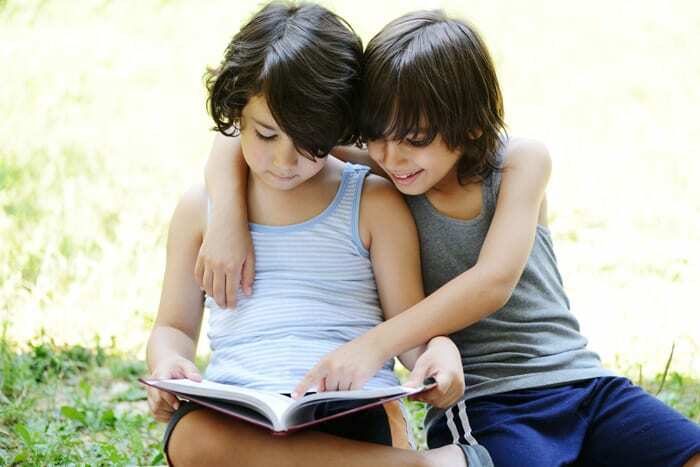 If your kids love reading then don't miss this year's book fair! There will be lots of fun activities for all ages! Are you newly arrived in Abu Dhabi? 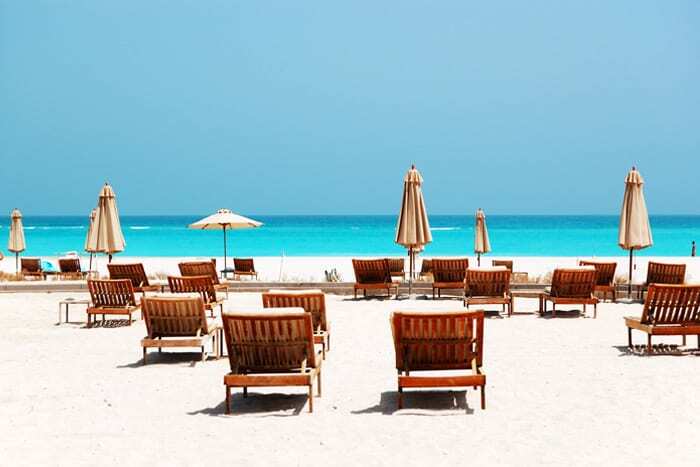 If you are newly arrived in Abu Dhabi then welcome! 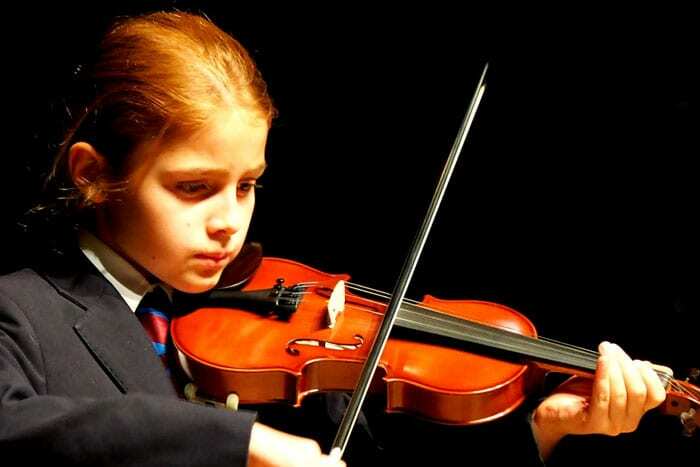 There is a quiet revolution happening that will be music to all parents’ ears! Board games are back with Back to Games! We’re celebrating books. Happy World Book Day! Around the world families will be celebrating their favourite authors, illustrators and stories! 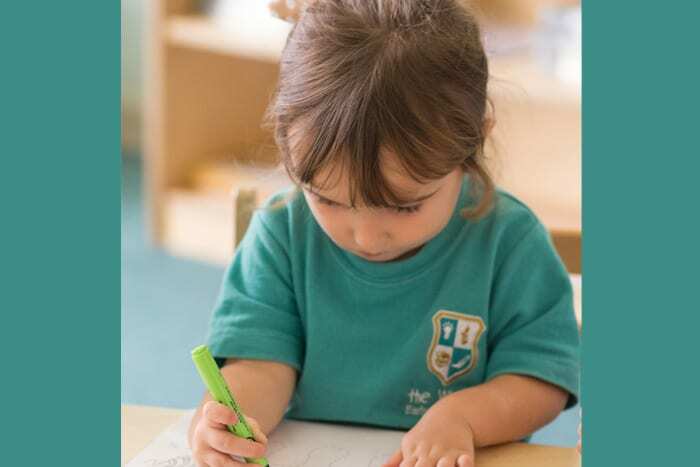 Is a Montessori education right for your nursery school aged child? 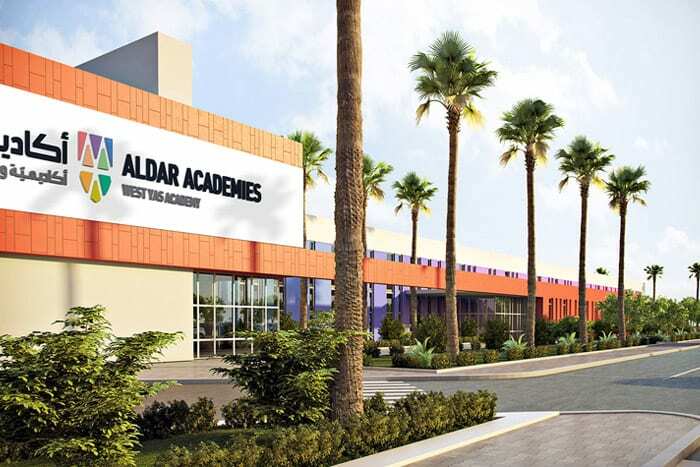 Designed to shape the future for the next generation, Aldar Academies two new schools, Al Mamoura and West Yas have been added to their rapidly growing portfolio. Admissions are now open for the 2016/2017 school year. 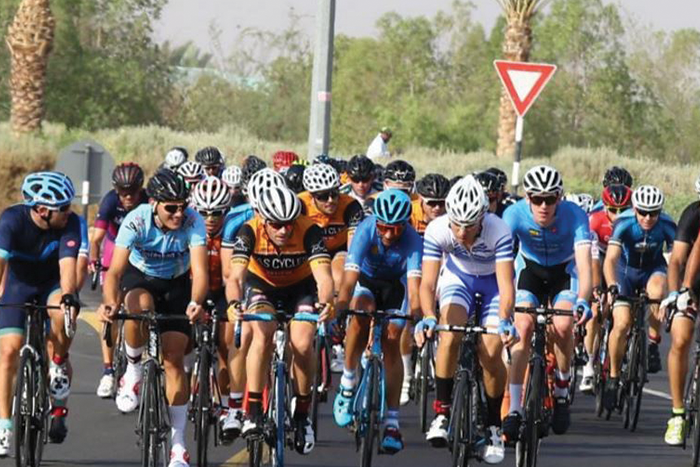 The Abu Dhabi Summer Season is not over yet! 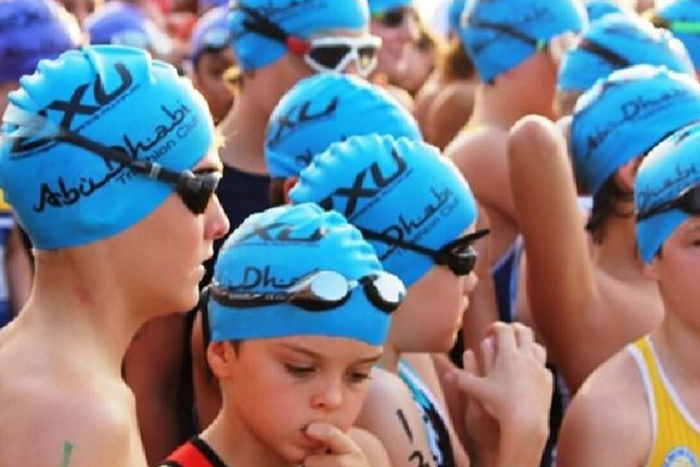 The District, for youths aged 14 to 22 years old is on from August 18th through to September 17th at the du Forum, Yas Island. 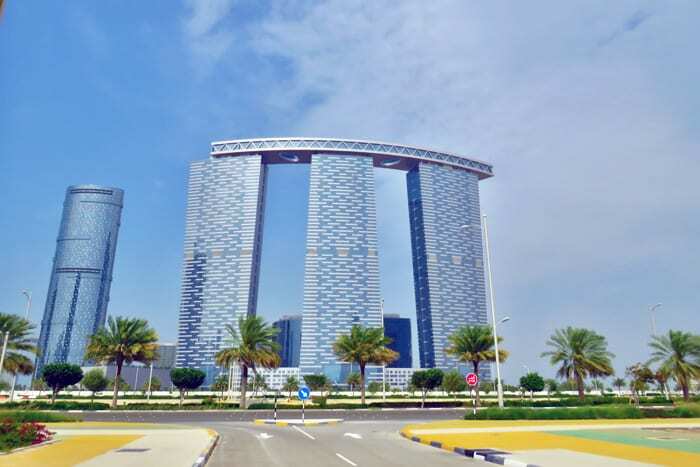 Have you ever thought of living on Reem Island? Finding the right home and location is crucial to your quality of life. Pencil some of these family-friendly events into your diary! 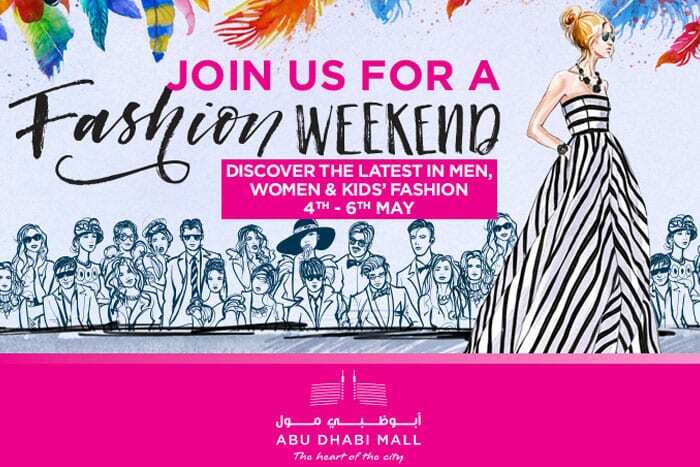 Gather your family and enjoy seeing the latest trends on the catwalk! 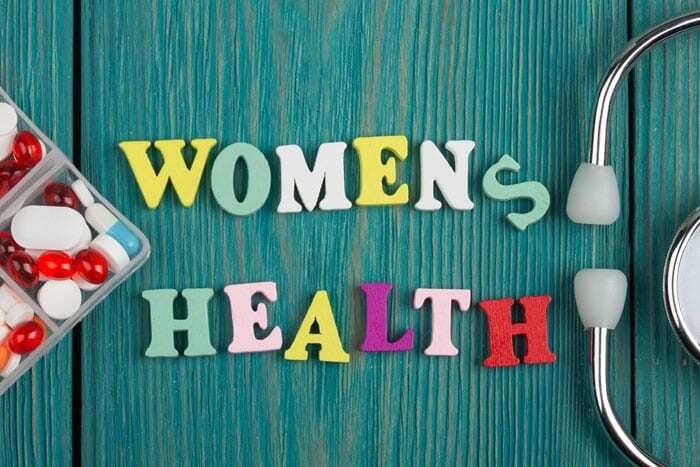 This is a gentle reminder for woman to look after their health! 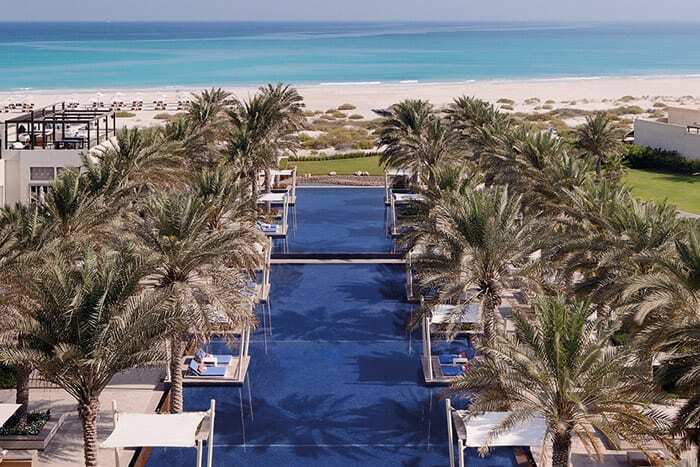 WIN A Family Beach & Pool pass for the Park Hyatt! If you love a beach or pool day, this prize is for you! 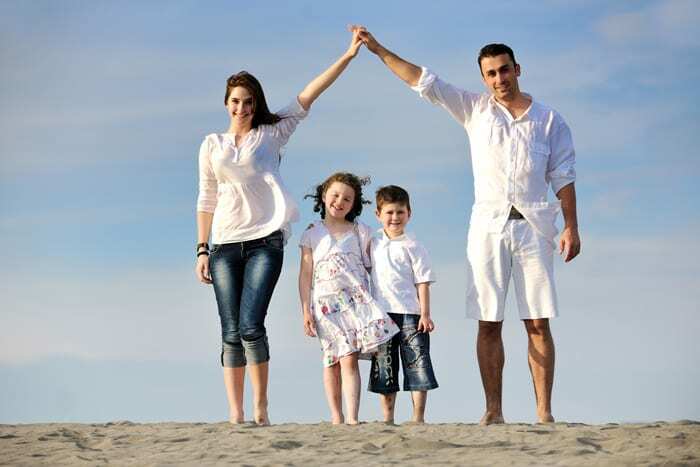 You could be enjoying a relaxing day with your family. 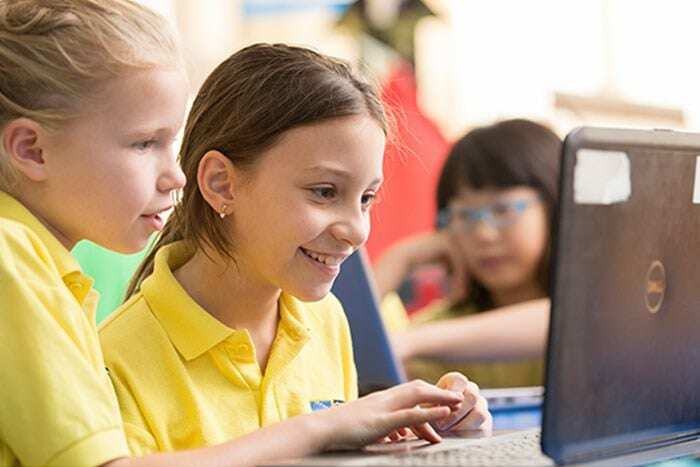 The British International School Abu Dhabi launches its Senior School Academic Scholarship Programme! 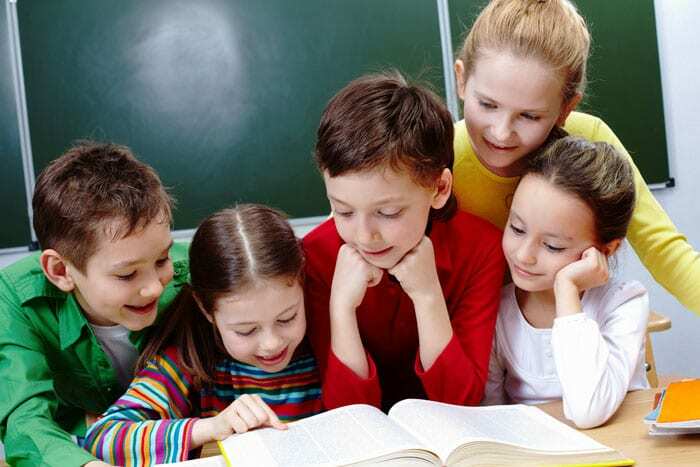 If you're looking for a scholarship for your child, BISAD could be the place for them! 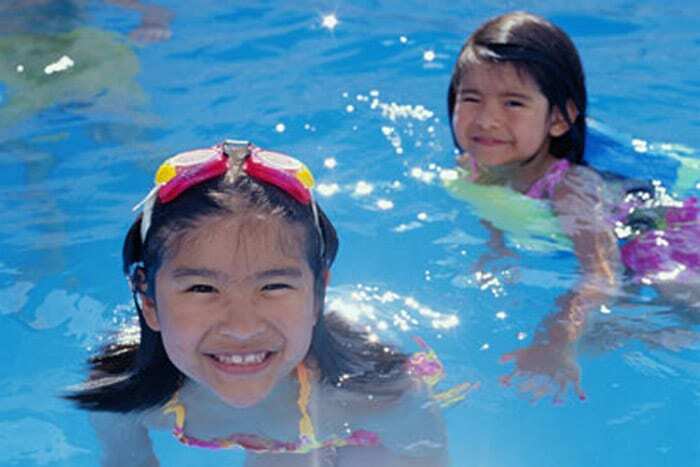 Kids can enjoy a fun Ramadan camp at the Beach Rotana! 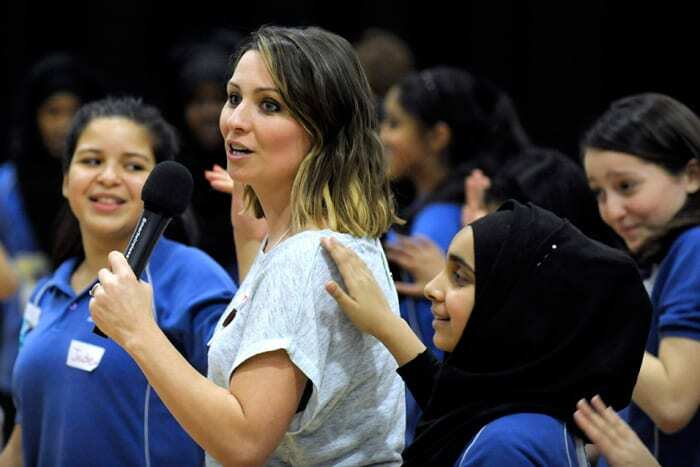 If you're looking for ways to entertain the kids after school during Ramadan, try this camp! If you haven't made any plans this weekend, take a look at our round up of events! 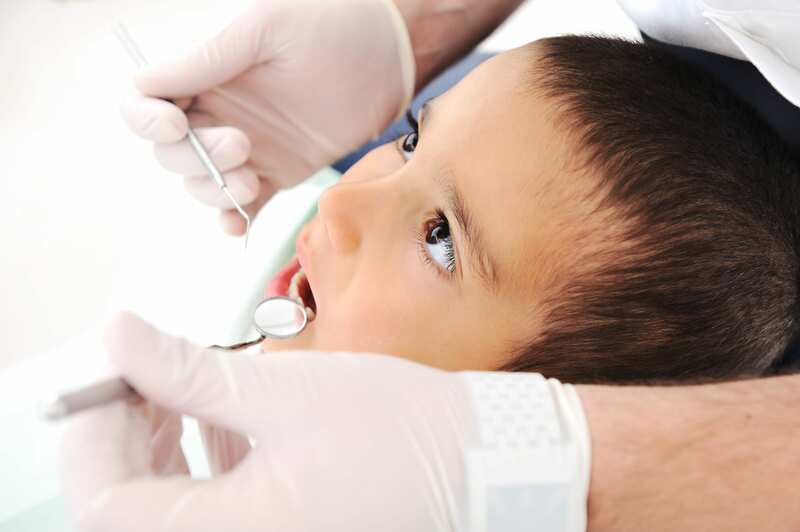 Looking after your child's teeth is important. Check out these tips! 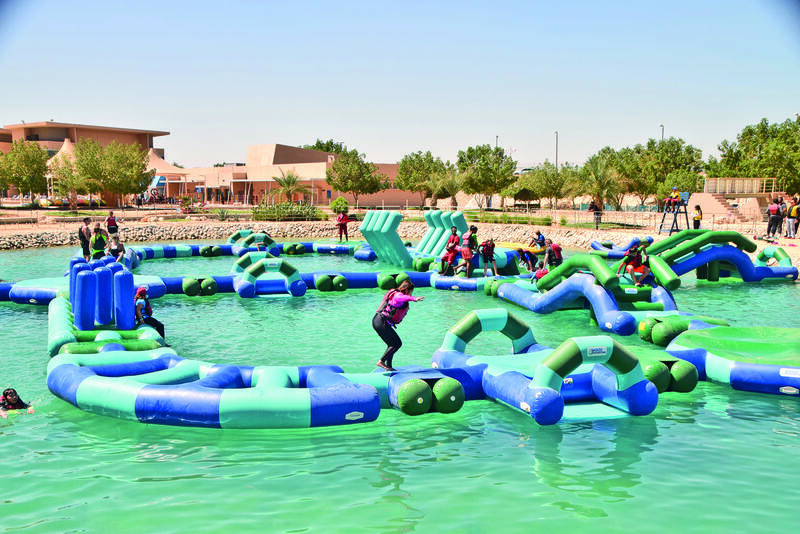 If your family love adventure, this competition with Wadi Adventure in Al Ain is for you! 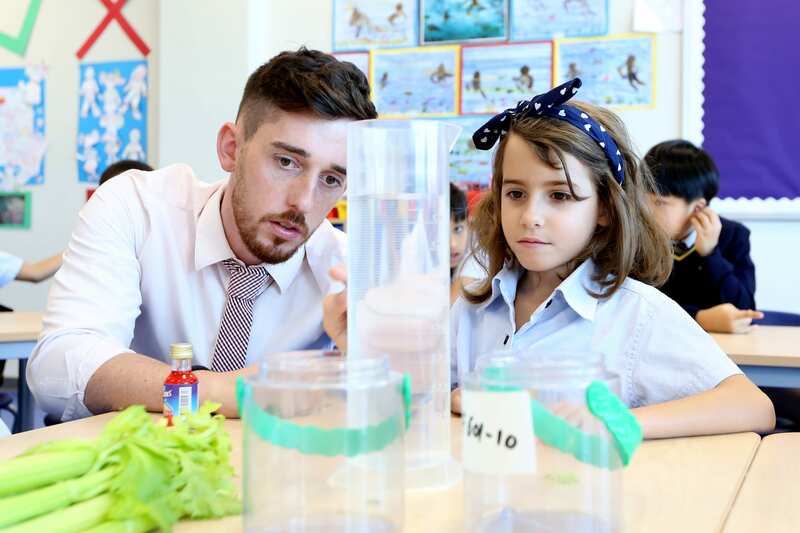 Cranleigh Abu Dhabi has announced a new Scholarship programme! 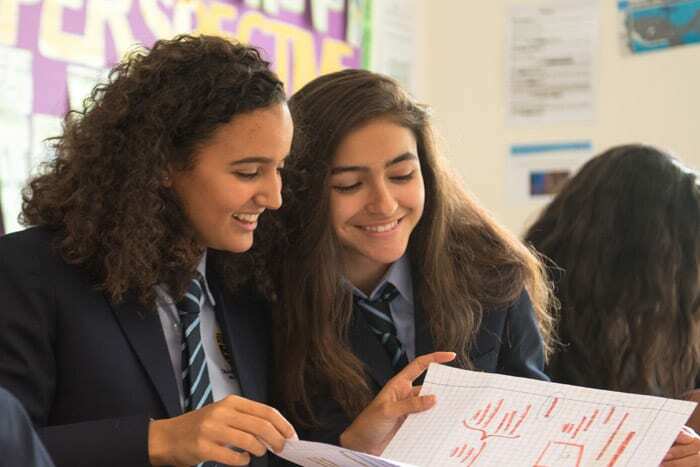 Take a closer look at what's available for students at Cranleigh! We’ve got your Summer sorted! 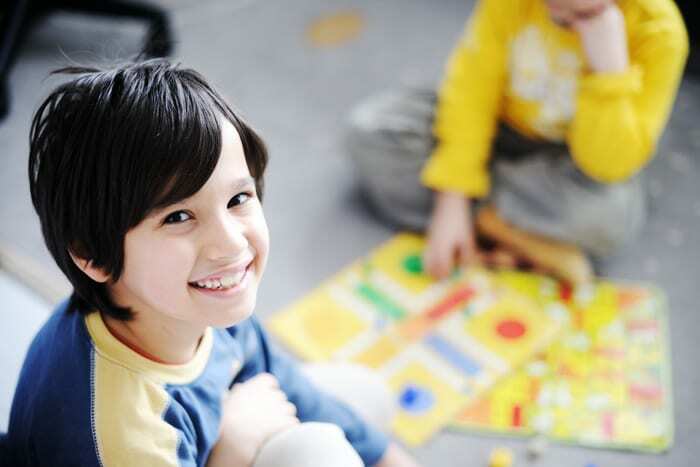 Here’s our top pick of summer camps & play centres! 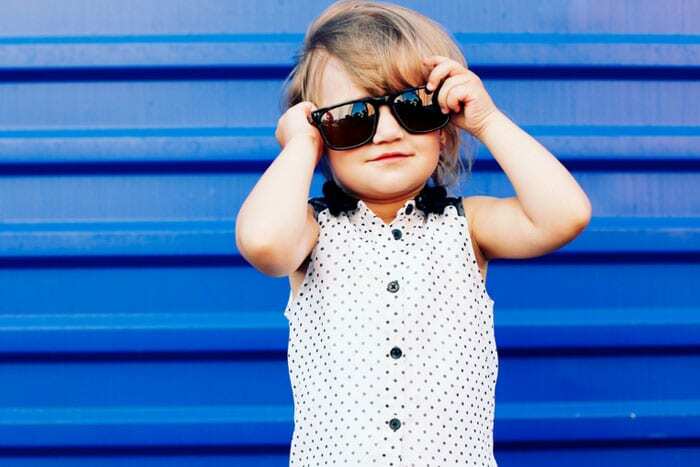 We promise your kids won't be bored with our round-up of places to go! Fancy doing something different this weekend? See our list of family-friendly events! 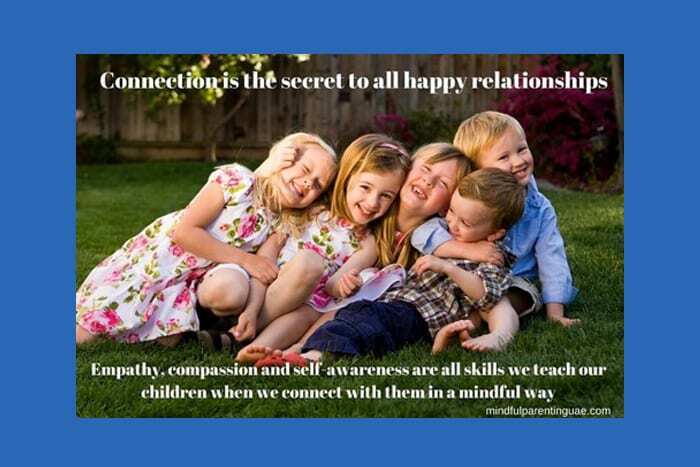 This nursery has some great advice on how to teach kids life skills! Fresh ingredients are key at Café Mandarina! 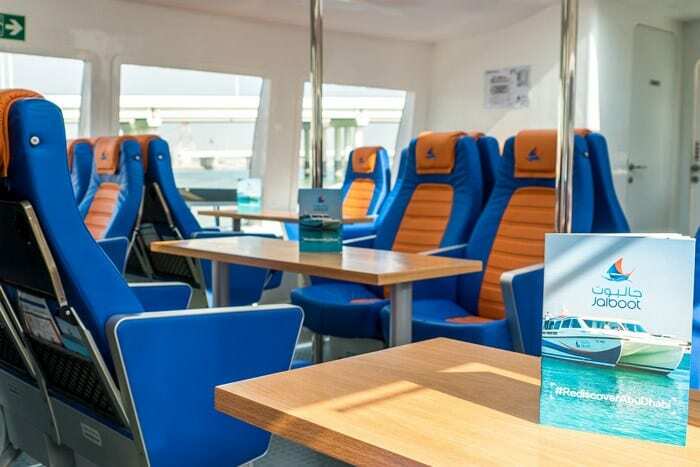 If you're looking to try somewhere new, this could be just the place! Lots of fresh menu options. 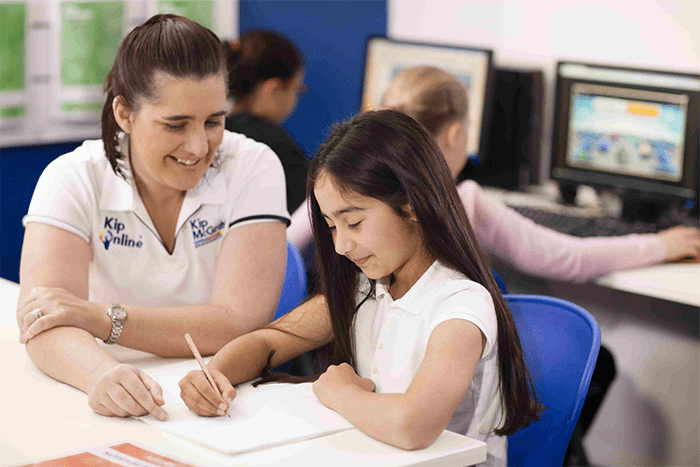 Kip McGrath talks about its English and Maths tuition for kids! 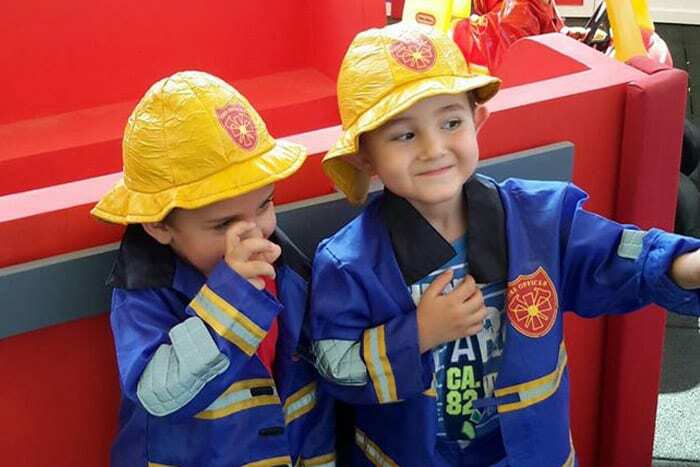 Fun and educational programmes are available for little ones across Abu Dhabi! If you haven't made plans for the weekend yet, check out our round-up of family events! The fun never ends at Yas Waterworld! 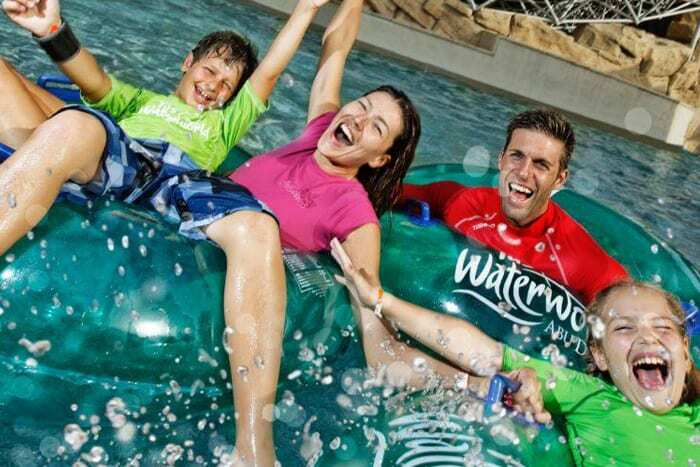 It may be hot outside, but you can stay cool at Yas Waterworld this summer! 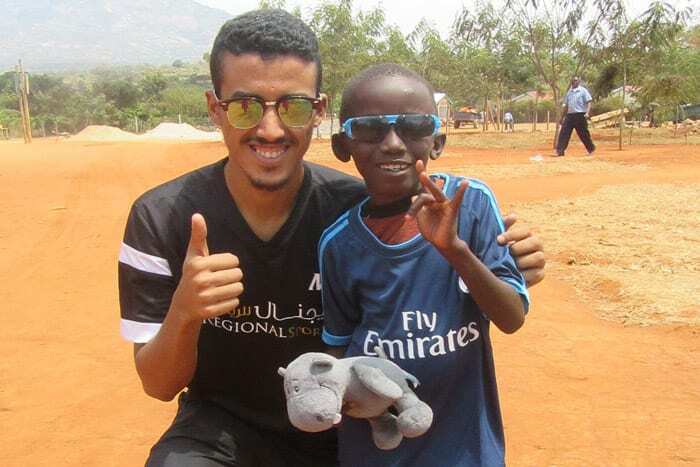 Kids in Kenya will receive football boots and sports gear thanks to Regional Sports! "We will never forget the smiles on their faces"
There's lots of exciting events taking place over the next 7 days! 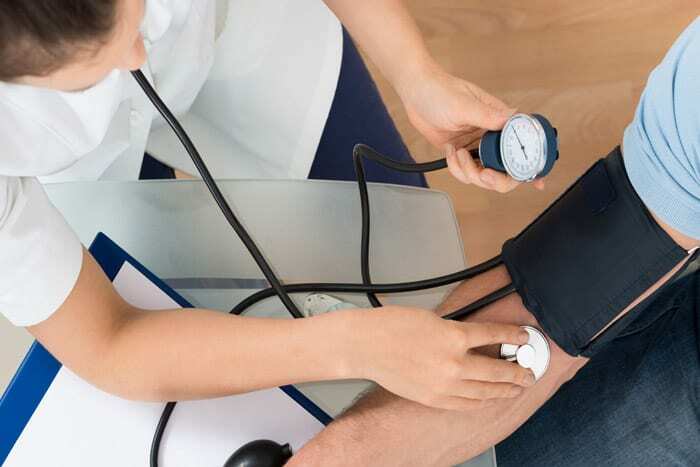 June is the perfect month to book your health check ups! We spoke to the German Veterinary Clinic for some handy tips! 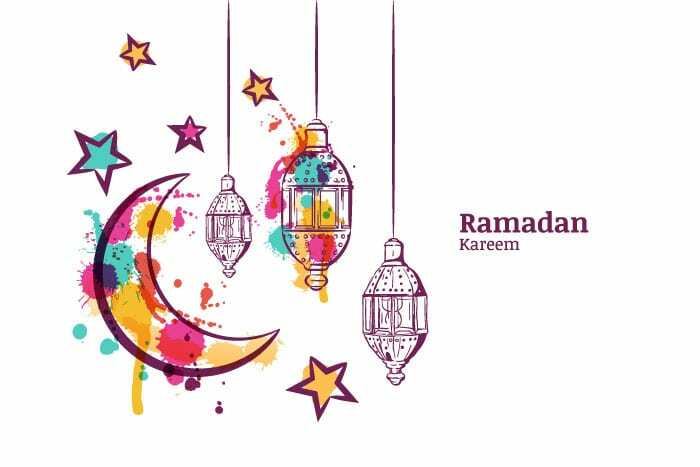 Our Top 13 Ramadan deals for Families! 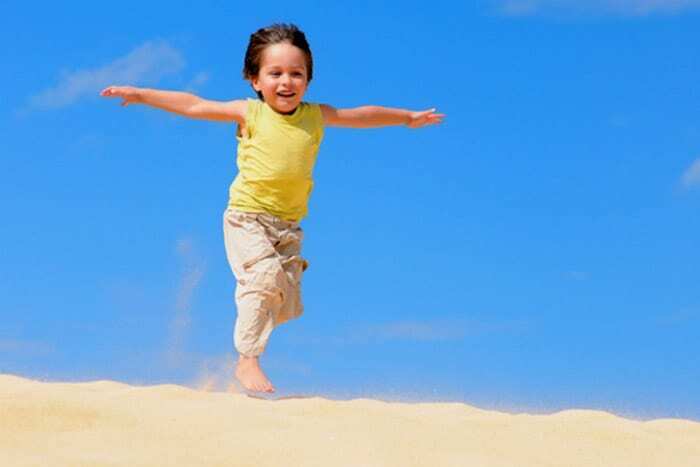 Enjoy these great deals and offers with your kids! There's lots of events and activities happening around town this week! 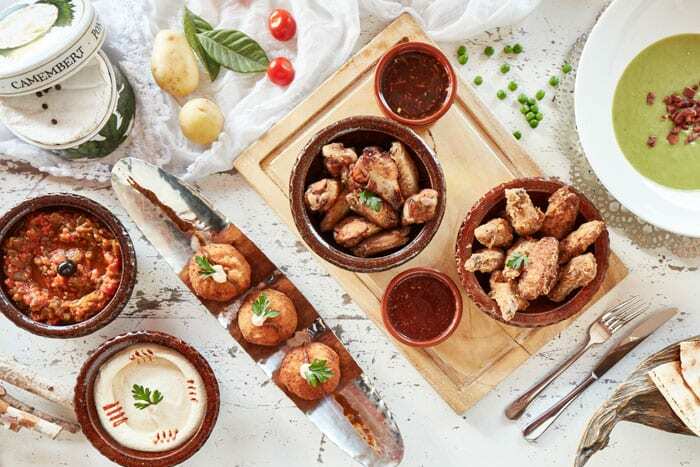 Our Top Family Iftars, by Yalla & Best Bites! 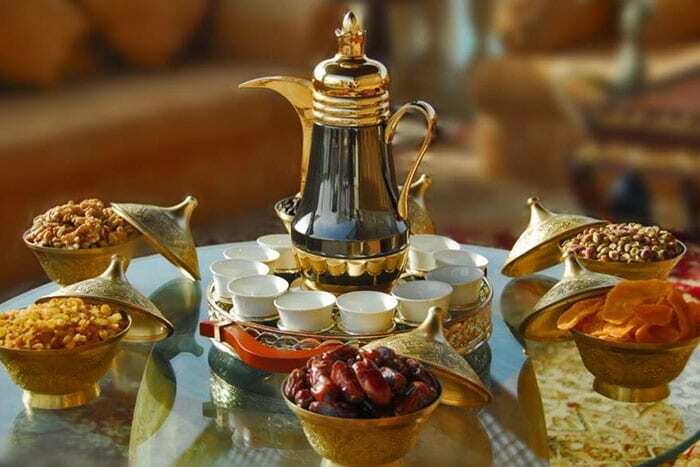 We've come up with this list of great places around Abu Dhabi when you can break your fast with your family! There's lots of fun events and activities happening around town this week! 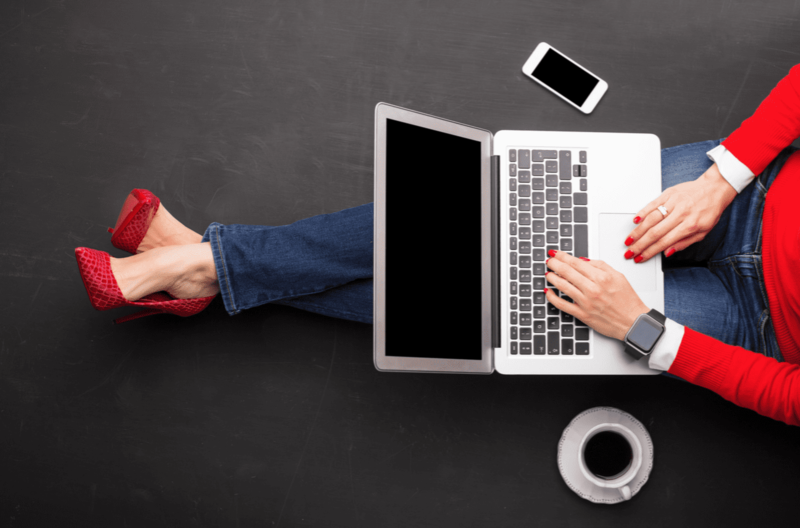 Got a new Business idea – where do you to start? Fancy starting your own business? 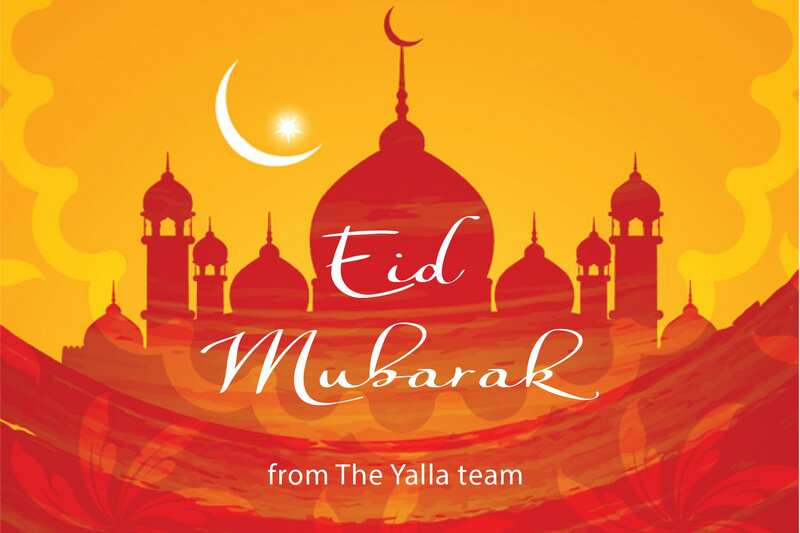 The Yalla team wanted to share this info! 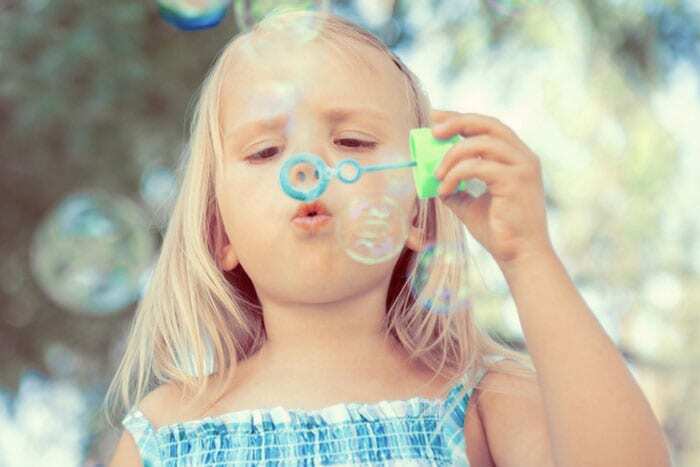 Mathnasium has shared some fun ways to keep your child’s brain active over the summer! 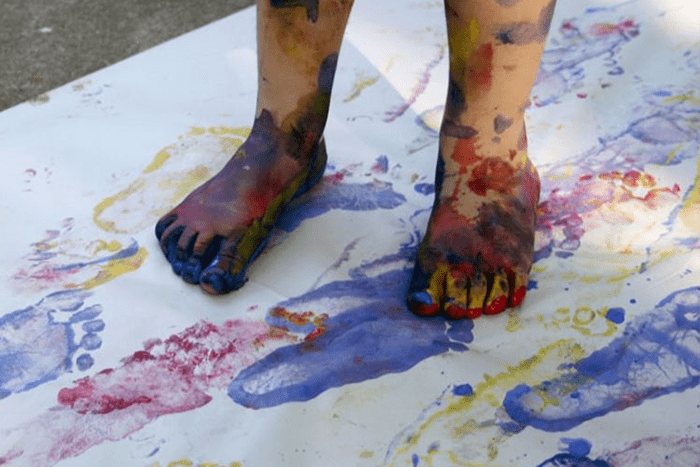 Try some of these educational activities or games with your little ones! 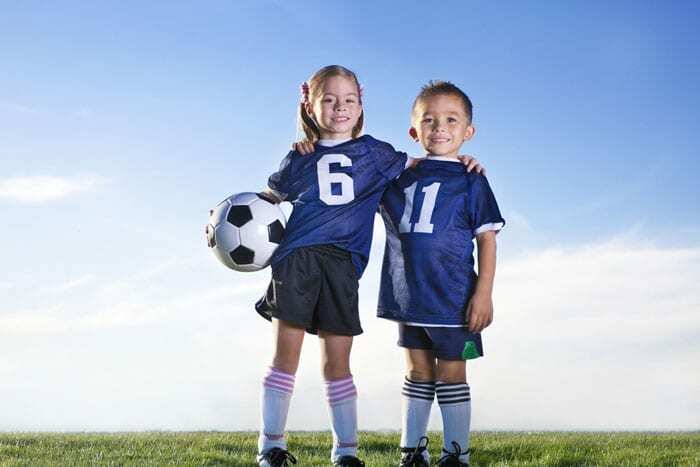 What should a holiday camp offer your child? The Windsor Nursery explains! 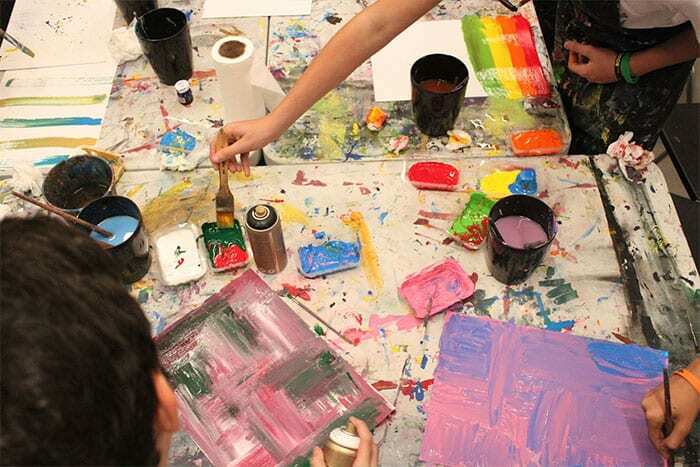 Summer camps can offer so many different activities and experiences! 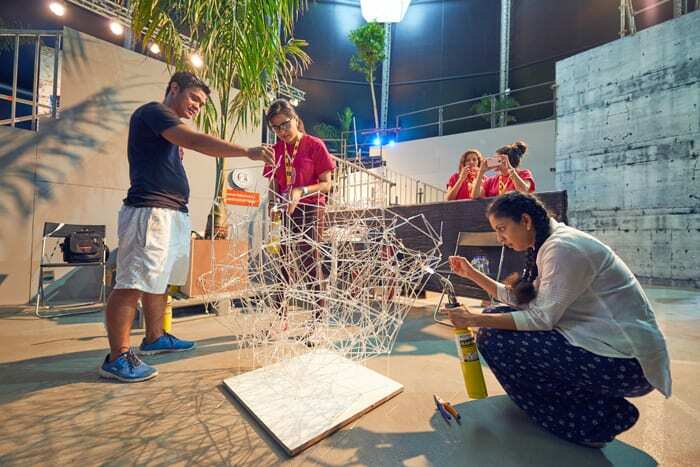 There's so much going on around Abu Dhabi. Here's a few family-friendly events to attend! 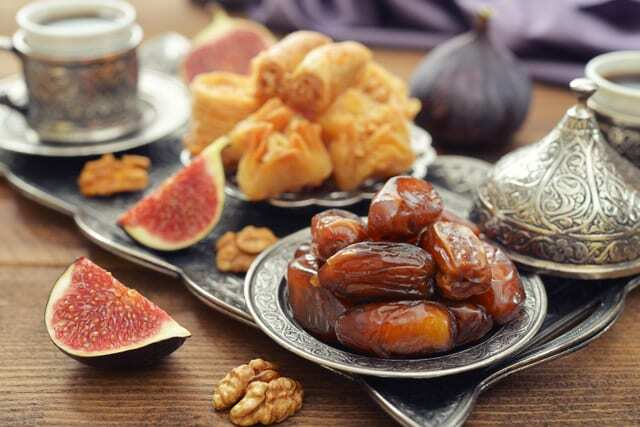 Your Yalla Guide to the top events and offerings for Eid Al-Fitr! Take a look at all the family-friendly discounts on offer around town! Amity International School has announced its Scholarship programme! Are you looking for a scholarship for your child? Take a look at what Amity offers. 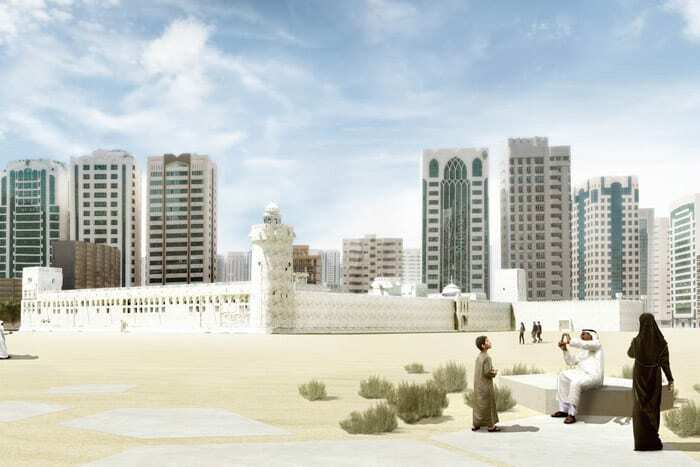 Looking to lease or rent a property in Abu Dhabi? Crompton Estate Agents has some helpful advice! Some handy guides to help you with all your property needs! 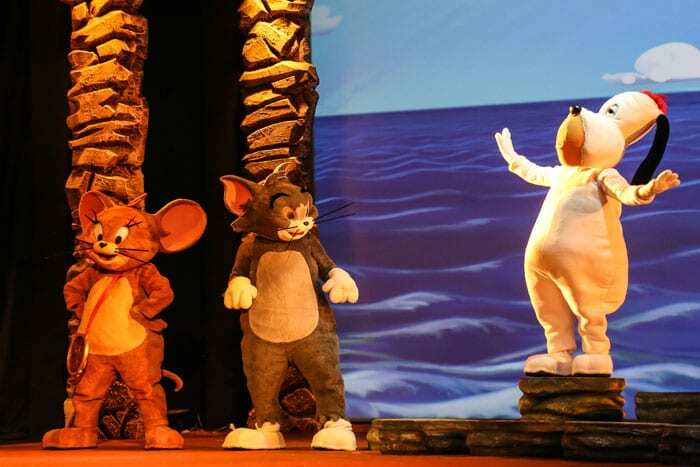 WIN A VIP family pass for Tom & Jerry Live show! This exciting show offers lots of fun for families! Take a look at what's going on around town! Click here to find out! 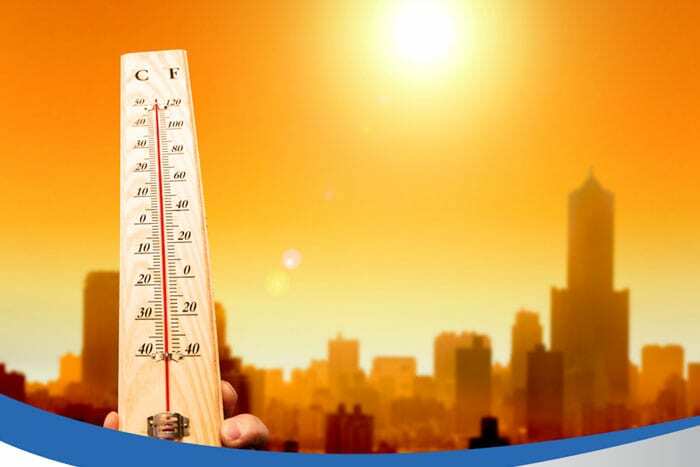 Be aware of the heat! King’s College Hospital London shares some top tips! Make sure you and your loved ones are protected this summer! If you're looking for things to do, check out our round-up of events! 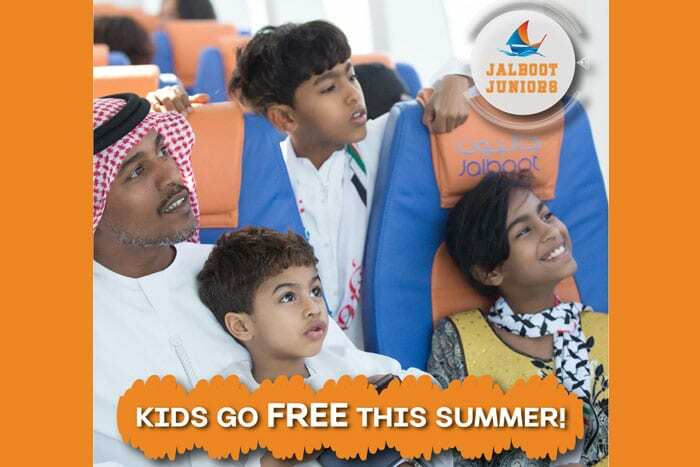 Jalboot has announced its exciting “Kids Go Free” summer promotion! Try something new today and book your Jalboot pass! Try something new this summer and book your Jalboot pass! 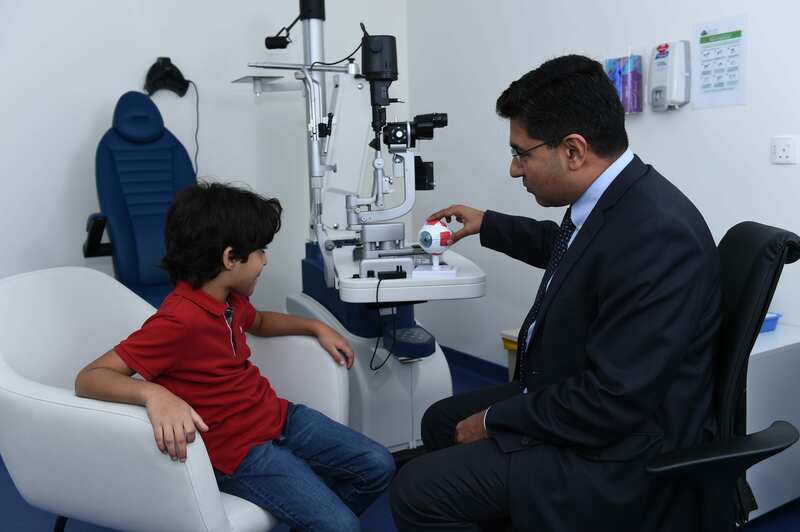 Ever thought your child might have pink eye? Click here for some helpful advice! Enjoy the weekend and try something new with your family! 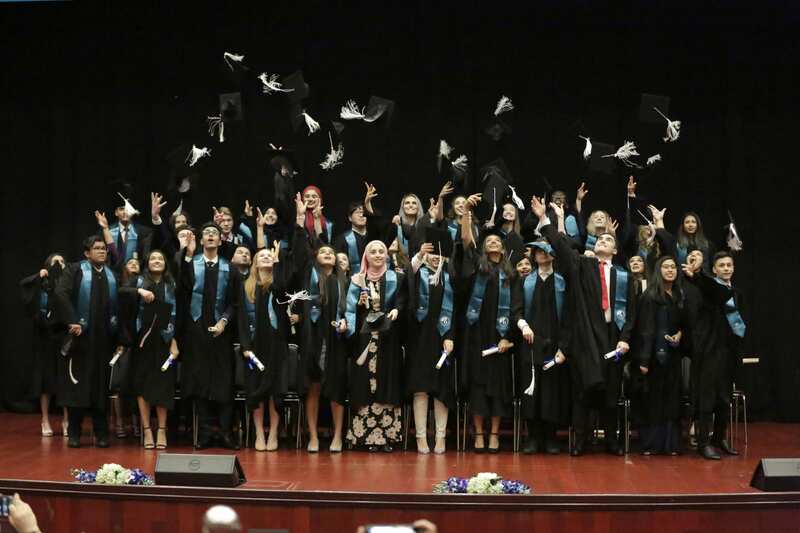 The British International School Abu Dhabi is celebrating its IB Diploma results! All that hard work has paid off for the students! Win! 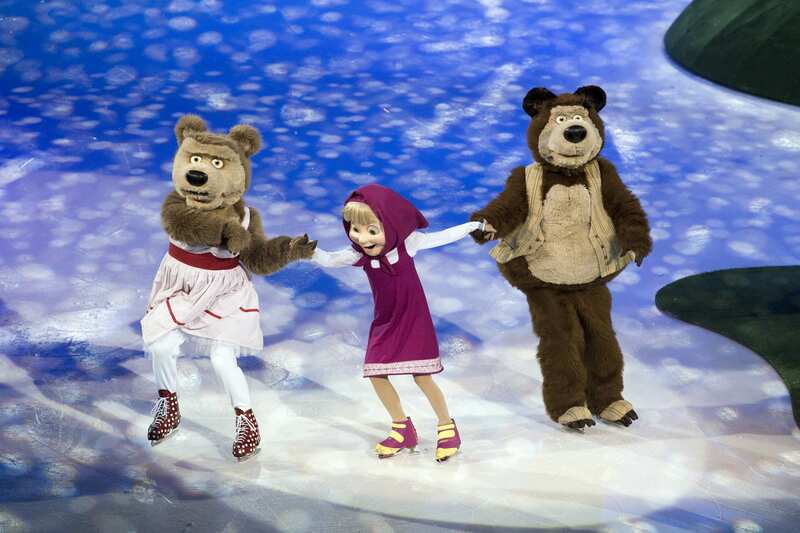 A family pass for Masha & The Bear On Ice show! 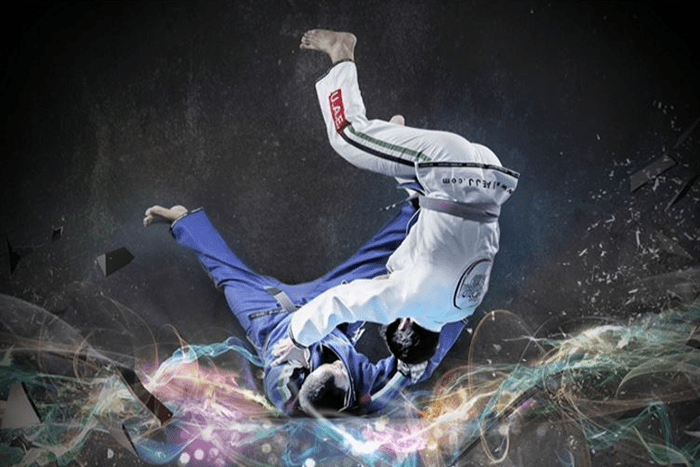 Watch this wonderful show come to life on ice at Zayed Sports City! There's lots going on this weekend from shows to sporting events! 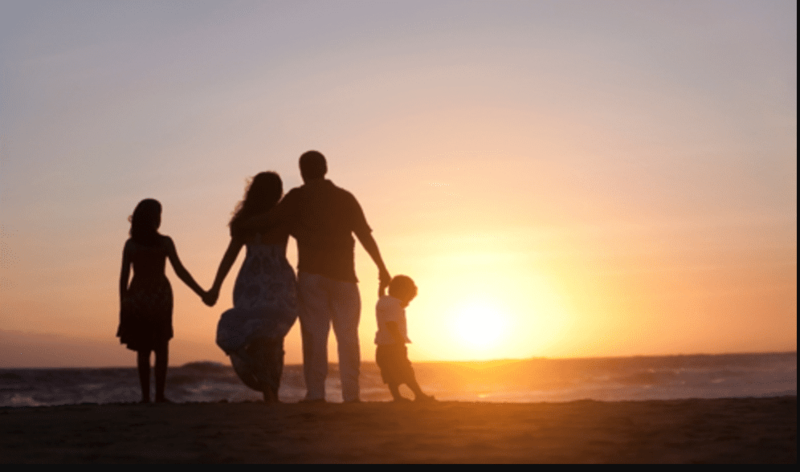 Top 7 Tips to prepare your child for the move abroad, by BISAD! 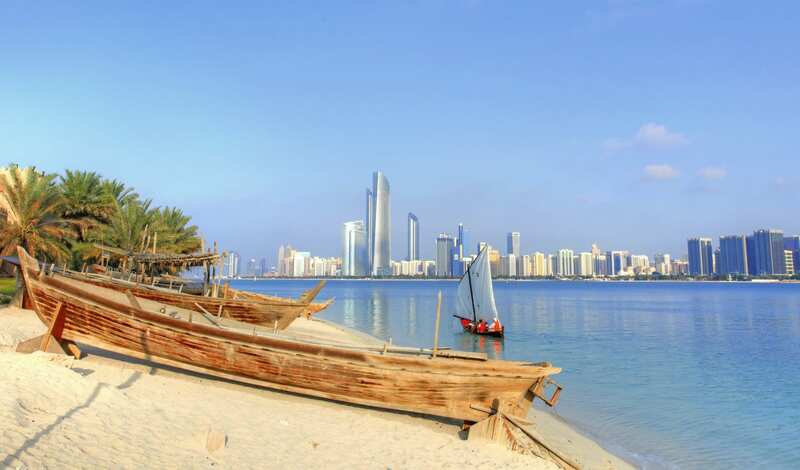 Moving to Abu Dhabi? 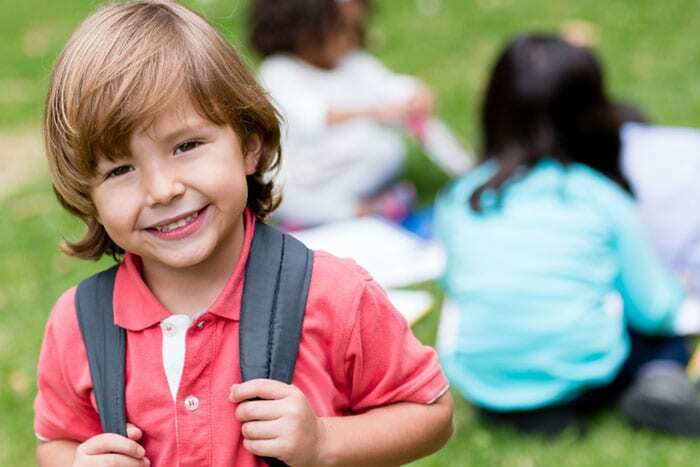 Take a look at these top tips to help prepare your little ones! There's lots going on this weekend including the Masha & The Bear on Ice show! If you're looking for a nursery, here is some useful advice! Enjoy some quality time with your loved ones this weekend and try something new! WIN! A free term at the Advantage Sports Football Academy! We've got an exciting prize to give away to one lucky child! 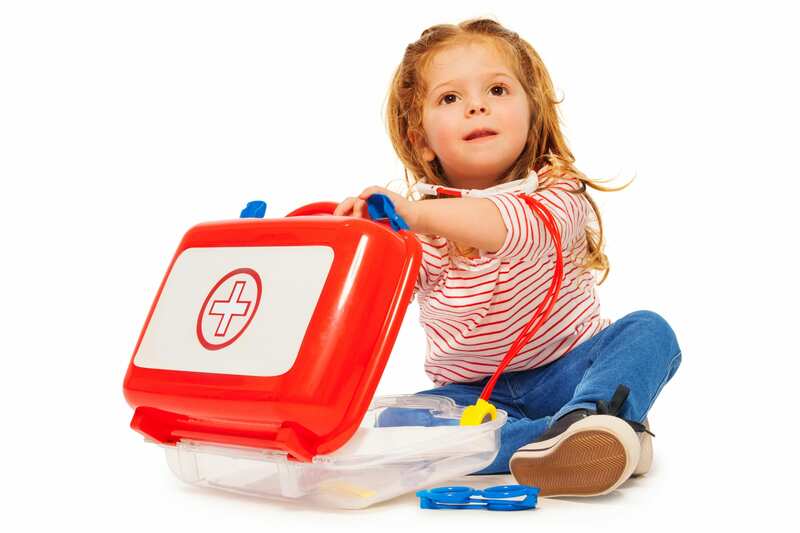 Booking a first aid course for a parent, helper or nanny is very easy! Enjoy these family-friendly events with your loved ones! 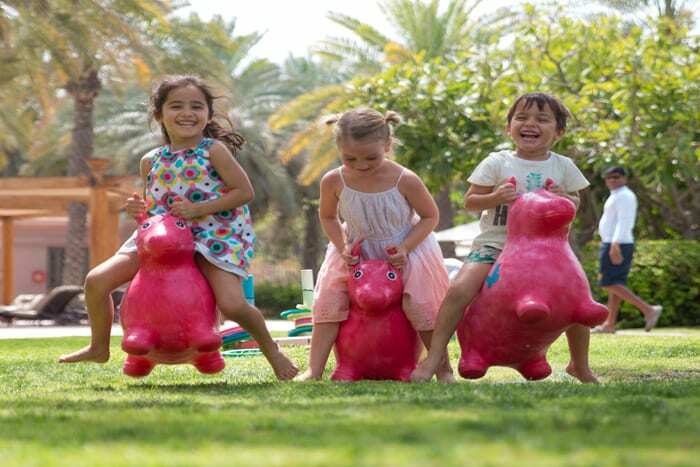 Yalla discovers the Kids Camp At Emirates Palace! 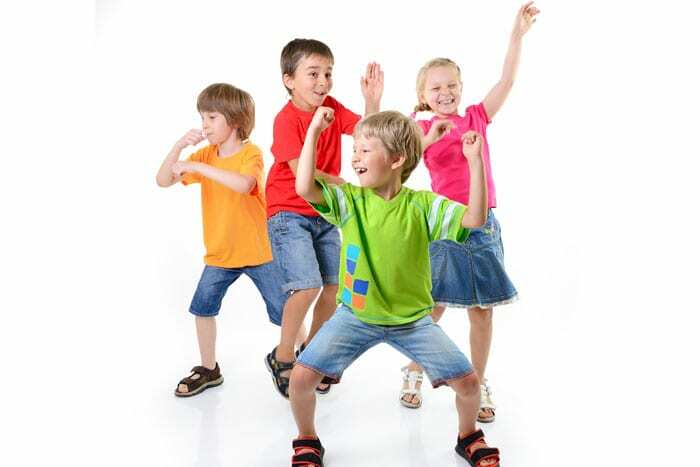 Kids can enjoy a fun summer camp at the Palace! A truly magical place for families to visit! 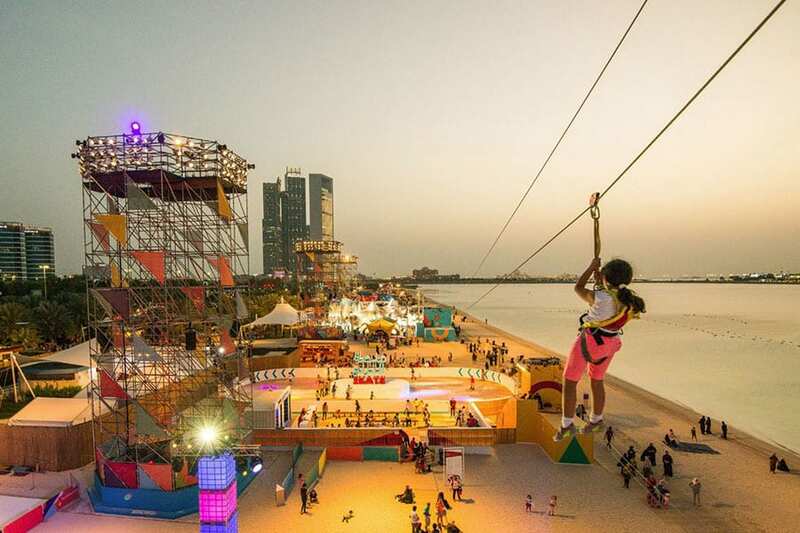 There's plenty of events taking place around Abu Dhabi this summer!